Sheetgo is an excellent add-on you should definitely install on your Google Sheets. 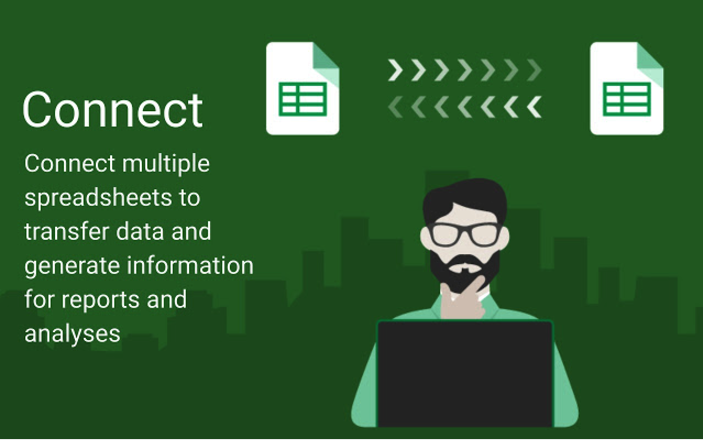 It allows you to easily transform data between different spreadsheets in Google Sheets. You can also use it to create a centralized overview of your data by merging several sheets into a single sheet. 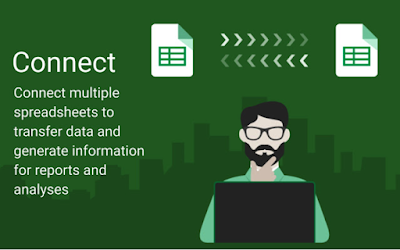 You can even import data from Excel files you have in your Google Drive right into your Google Sheets. The same applies to other files such as CSV or TSV , with a single click you can bring all the data from those files to your Sheets. ‘Preserve Formatting: When the connection is established, Sheetgo preserves the formatting from the source sheet, including column width, fonts, colors, borders, etc. 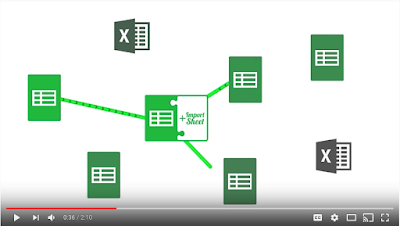 Peer-to-peer connection: The data in your spreadsheets are transmitted directly from one spreadsheet to another. Copies of your data are never sent to an external database. Smart delay: Sheetgo waits for formulas to be executed before consolidating the data to ensure that the source data is ready to be transferred.